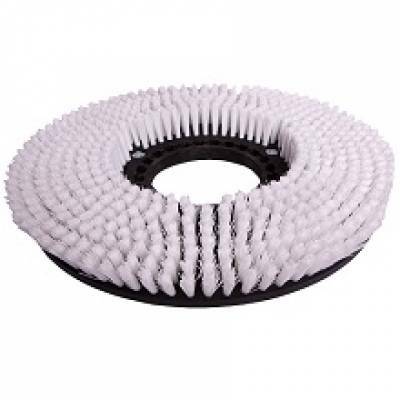 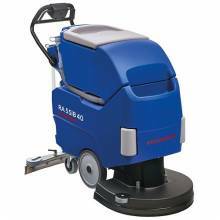 Walk behind floor scrubber RA66BM60 noBAC is an anti-bacterial device and have been designed for cleaning the floor surfaces of places which needs high hygienic levels, such as hospitals, clinics, home of the elderly, nursery schools and food FFindustries. 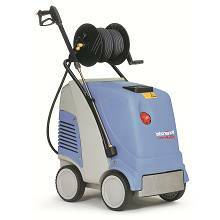 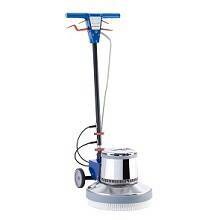 The nano silver ions have been used in the construction of this walk behind scrubber dryer this floor scrubber prevents the growth of the germs and bacteria in the grooves and the roughest of surfaces and as a result, bacteria cannot find a place to grow and multiply and so, they would die. 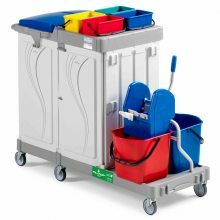 In addition to disinfection of the floor surfaces, this device also prevents users from contact with dangerous bacteria. 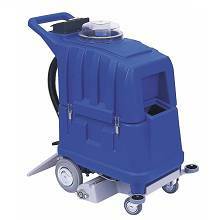 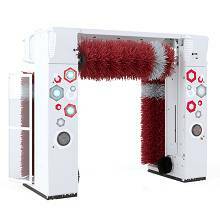 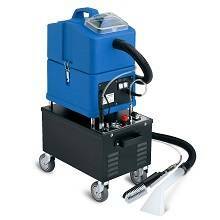 The anti-bacterial properties of this machine, reduces the consumption of detergent in the washing and cleaning contaminated floor surfaces. 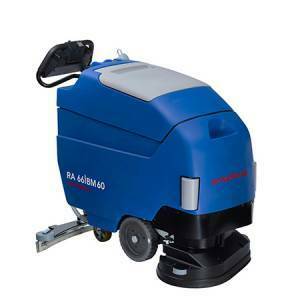 The anti-bacterial properties of the walk behind scrubber dryer RA66BM60 noBAC is not limited and as long as the device is working, its anti-bacterial properties can be achieved. 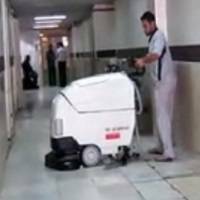 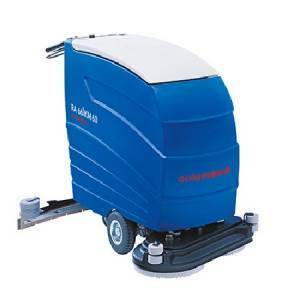 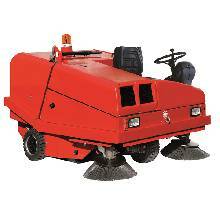 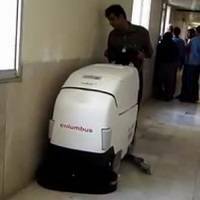 This walk behind floor scrubber is equipped with the powerful traction motor and with 660 mm working width, is the best choice for cleaning and washing the floor surfaces of the medium to large areas. 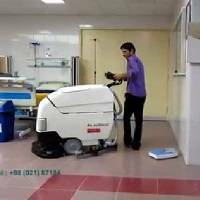 This machine has a simple control panel and the ergonomic structure of the device improves its safety, during the cleaning process. 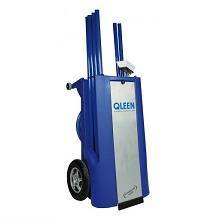 The large capacity of the solution and recovery tanks, reduce the frequency of the drain and the refill the tanks. 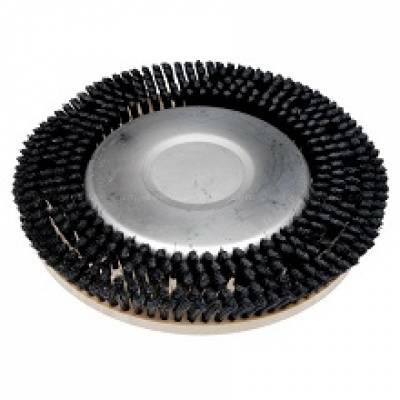 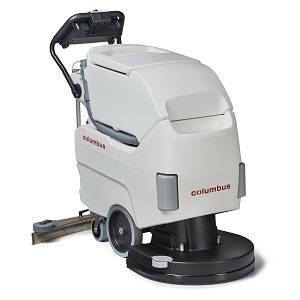 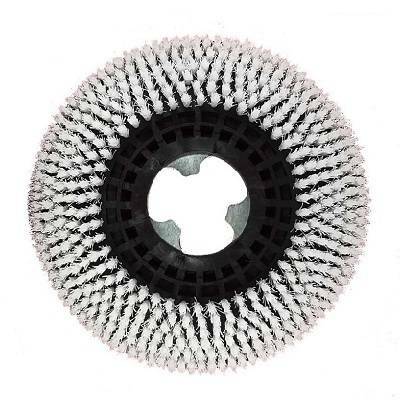 The brush system of this walk behind floor scrubber is so adaptable and sits flat on the floor also on uneven surfaces, and cleans every little centimeter with full brush pressure. 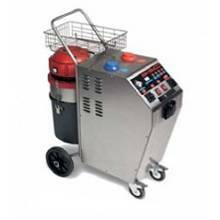 The Access to internal components and batteries of this device is very simple and easy, and it is possible by tilting the dirty water tank of the device. 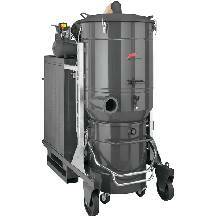 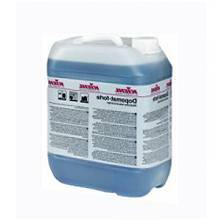 According to the HACCP standards, the recovery tank can be washed and disinfected easily.